According to census projections, by 2030, more than 20 percent of U.S. residents will be aged 65 and over, compared to 13 percent of the population in 2010. Additionally, the American Psychological Association estimates that the number of older adults with mental and behavioral health problems will almost quadruple by 2030 - from 4 million in 1970 to 15 million in 2030. While the generally defined range for geriatric psychiatry patients falls after the age of 60, Keys says it can all depend on an individual—their health, lifestyle and medical co-morbidities. Individuals can begin to show signs of neurocognitive decline at a wide range of ages. “It’s the miles, not the years that ends up being the defining factor,” notes Keys, who is also a UC Health psychiatrist. "Also, as people age, related medical conditions, like a stroke, can also prompt anxiety disorders, depression or neurocognitive disorders,” says Muhammad Aslam, MD, an associate professor of psychiatry at UC, who previously directed the geriatric psychiatry fellowship program. There is much interest in understanding risks such as cardiovascular health, diet, exercise, socialization, alcohol use and smoking, that appear to make a significant impact on cognitive decline and the risk of dementia as we age. 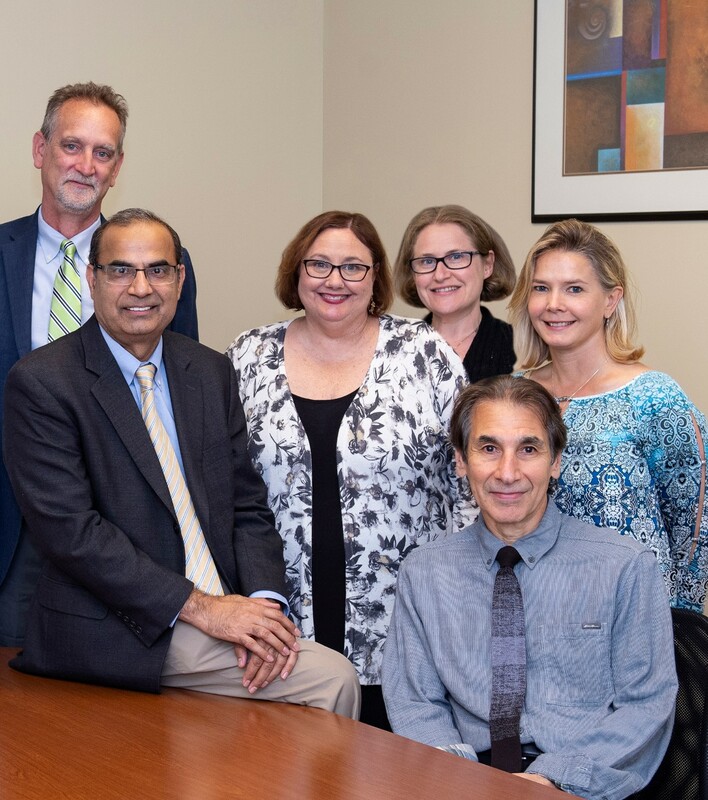 The UC geriatric psychiatry team (l to r): Michael Keys, MD, director; Muhammad Aslam, MD; Gail Rudolph, nurse practitioner; Amanda Stein, PhD; Marcy Shidler, program coordinator; and Robert Krikorian, PhD. 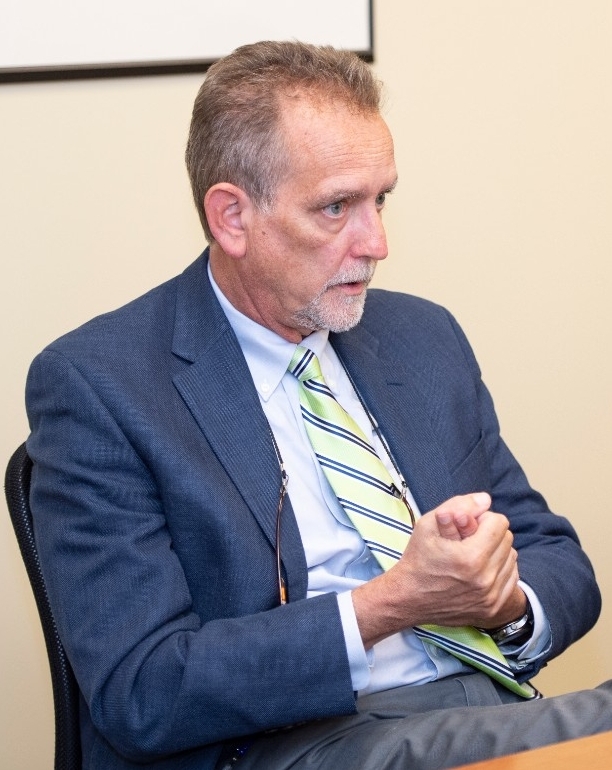 At UC, a team of seven clinicians and staff specialize in this area of geriatric psychiatry, with services spanning a few different areas, including outpatient and inpatient care at UC Health and telehealth in partnership with the Cincinnati Department of Veteran Affairs Medical Center. Additionally, the Cognitive Aging Program oversees clinical research focused on health interventions to prevent cognitive decline and improve memory function in middle aged to older adults. Several of the studies, led by Robert Krikorian, PhD, focus on diet and nutrition supplementation, lifestyle changes, or on those with memory disorders like Alzheimer's disease. A geriatric psychiatry residency/ fellowship program is another area where the program sees growth in order to train future specialists for this growing need in mental health care. Previous decades saw a boost in mental health providers for older adults, but that growth has slowed, and far fewer geriatric psychiatrists are being trained in the U.S. than just 10 years ago, at a time the need for clinicians is greater. The group says the challenge of providing mental health services for the aging population is formidable. There is a decline in those entering specialty training in geriatric psychiatry, with less than half of fellowship positions across the U.S. being filled each year. There has been a shift in training the general psychiatrist with a more comprehensive focus on the older patient to help meet the clinical care needs. 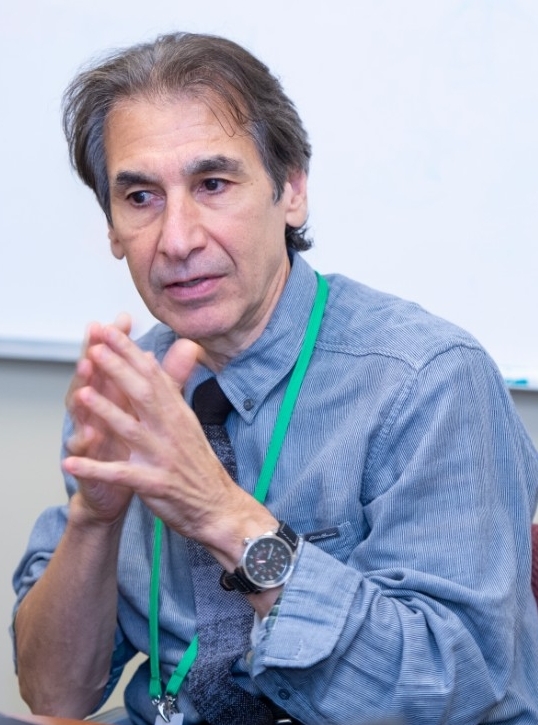 The department has renewed efforts underway to develop a more comprehensive curriculum, to draw attention and knowledge of geriatric psychiatry to UC medical students, psychiatric residents and the training of geriatric psychiatry fellows. University of Cincinnati College of Medicine offers residency and fellowship programs in specialty areas of psychiatry including geriatric, addiction, forensic, and child and adolescent psychiatry. Learn more at the Department of Psychiatry and Behavioral Neuroscience. This story is adapted from the annual print newsletter of the UC Department of Psychiatry and Behavioral Neuroscience. Images within story by Colleen Kelley/AHC Communication Services. Featured image at top: stock photo.